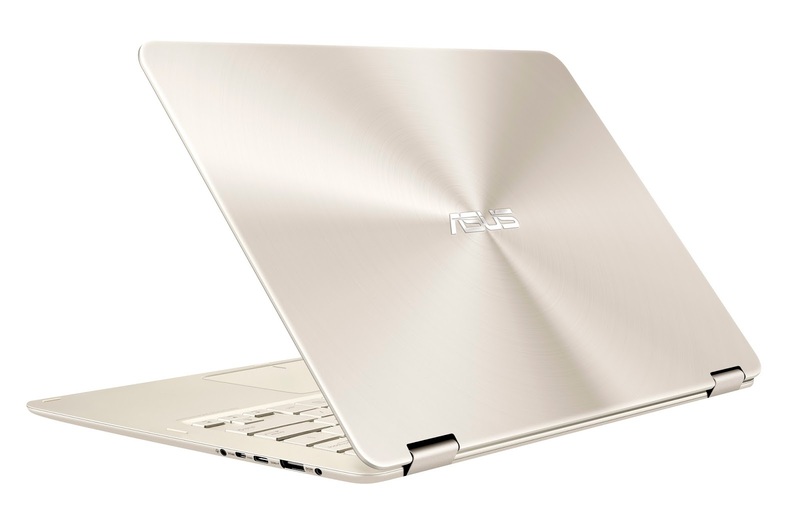 The Zenbook is Asus’ premium portable range. 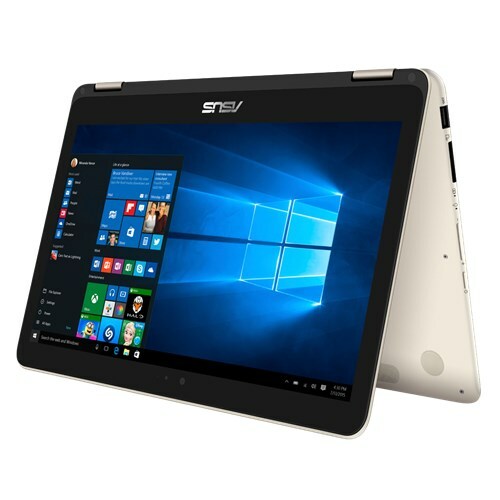 Combining elegant sophistication and the versatility of a 360°-rotatable display, this laptop is a stylish laptop, a handy tablet and anything in between. 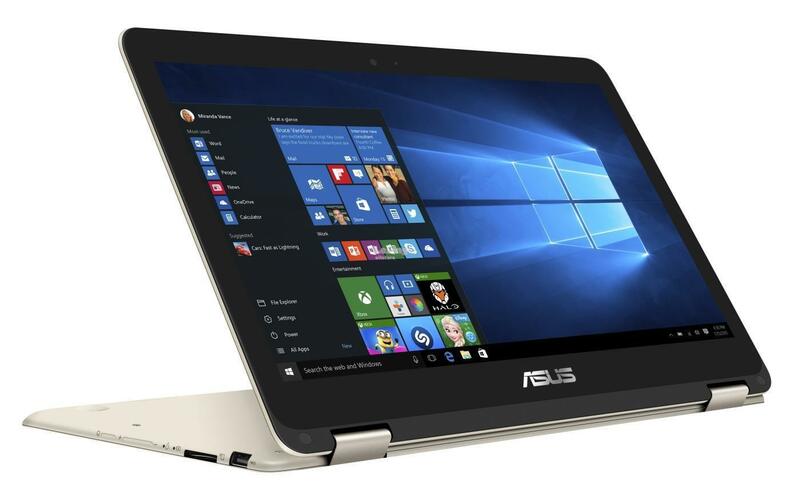 Crafted from solid Aluminium, you won’t find a higher quality laptop for the price. 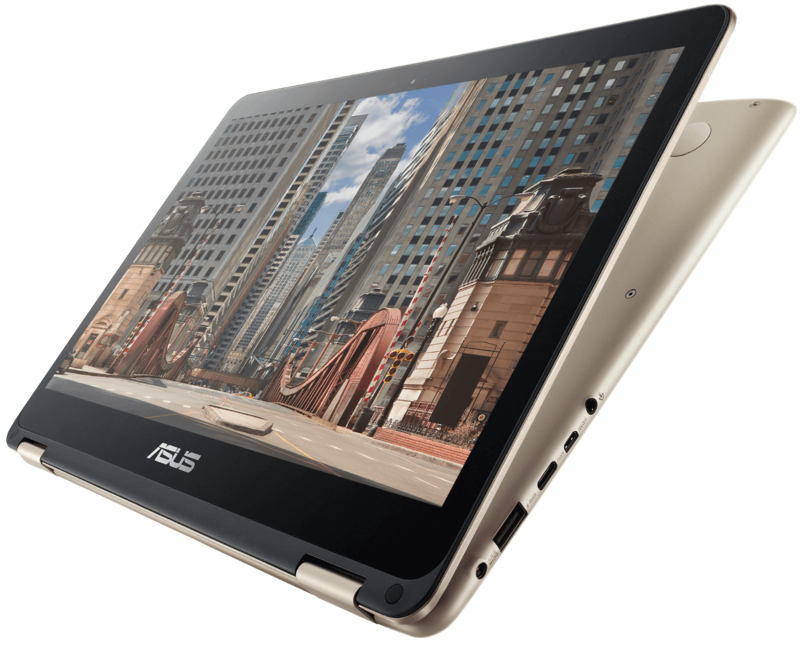 It is ultra light (1.3KG) and ultra thin (13.9MM) and features a Full HD Touchscreen display. 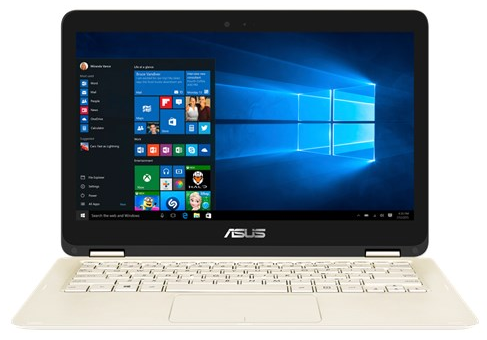 Lightning quick, it boasts a large 256GB Solid State Drive and 8GB RAM, plus runs an Intel Core M Processor. Designed to be fanless, its constructed to last. 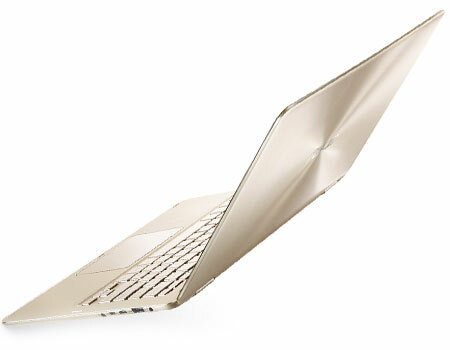 The hinges are robustly designed and it looks beautiful in its soft gold colour. Audio quality is of the highest too with Speakers by Bang & Olufsen. A one off and our cheapest ever price. Images are for illustrative purposes only – Minor scratches to Lid, rest of unit excellent.